Advanced Agri provides a comprehensive range of agricultural inputs including granular and liquid fertilisers, fertiliser catalysts (focussed on in-field efficiency) , granular calcium products as well as agronomic and logistics services. We address on a daily basis the realities of agriculture in the Southern African environment. Founded by farmers, agronomists, and agricultural consultants, Advanced Biological Marketing (ABM™) is dedicated to pushing the limits of technologies available to the farmer. We are focused on the farmer, both domestically and internationally, and dedicated to increasing the output and profitability of the land. Everything we do is in the best interest of the farmer. Afrikelp, a member of the Ascendis Health group, has a long history in the production of sustainable seaweed raw materials and products. Since 1971, we have been committed to reducing agricultural risks by providing trusted seaweed solutions. 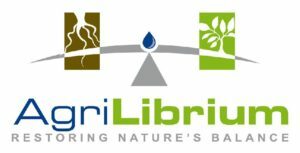 We are a seaweed manufacturer specialising in the production of natural high quality extracts that support agricultural crop production and provide essential biostimulants in agriculture for more certainty in an increasingly uncertain industry. Agron is a fertilising company with a difference. Agron focuses on soil quality, and therefore optimal growth, as well as quality service provisioning and quality products. Ameropa is an agri-business with world-wide activities ranging from production, logistics and marketing to distribution. Our core business is physical trading of fertilisers and grains, supported by auxiliary assets, such as silos, warehouses or port facilities as well as upstream assets, such as fertiliser production plants. Permeating throughout Amserve is a very strong customer centricity. Every aspect of this company and every business decision is based around what is good for Customers in the long-term. Specialises in water soluble fertilisers – straights and blends Importers/exporters, formulators, producers distributors of a wide range of water soluble fertilisers, granular fertilisers, micro-elements, fertiliser raw materials and ammonium nitrate 21%. We are a global agrochemical company providing crop protection products through a solution-oriented approach. Atlas Organic blends chemical fertiliser with an organic substance, in order to attain benefit from both these sources. 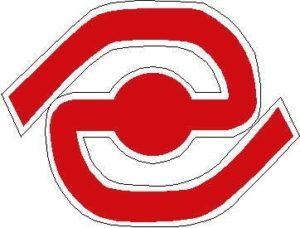 Chemplex Corporation is the largest fertiliser and chemical manufacturing company in Zimbabwe. The company manufactures super-phosphate for fertiliser production through the Zimbabwe Phosphate Industries (Zimphos) company located in Msasa. The factory produces single super-phosphate (SSP), triple super-phosphates (TSP) from sulphuric acid, phosphoric acid and phosphate rock concentrate. These products are sold to ZFC and Windmill for production of NPK fertiliser compounds. DE SANGOSSE is an international player in the supply of crop protection, plant nutrition, seeds and pest control products.Our mission is to promote the implementation of more competitive agricultural technologies that are environmentally friendly, safe for users and use less water and energy with a view to addressing food issues, climate risks and environmental challenges. DE SANGOSSE aims to create value for its customers by innovating and by offering product solutions with a high level of expertise..
We are a family-run business that values our customers more than anything else. With over 30 years of experience in working with fertilizers, we blend and bag fertilizers to the best standards in South Africa. We also guarantee customer satisfaction. Our bags are sold in the following sizes: 50kg, 500kg and 1 ton. The 50kg bags can be supplied wrapped or unwrapped on a pallet. ERWAT provides bulk wastewater conveyance and a highly technical and proficient wastewater treatment service to some 2 000 industries and more than 3,5 million people who have access to sanitation services. It is currently custodian of 19 wastewater care works, treating a combined capacity of some 696 megalitres of wastewater per day. The majority of the operations are in the Ekurhuleni Metropolitan Council (Eastern Gauteng). ETG connects commodities sourced at farm gate to local economies; local economies to the broader marketplace; and emerging markets to each other and the world. We focus on the optimization of plant health, maintenance of product quality and storage life throughout the value chain to provide input that can deliver an optimal agricultural product for consumer acceptance. These processes often include harvesting, handling, packaging, storage and distribution related testing and development for local market and export produce. Each trial is tailor made to suite client requirements. Typically, trial comprehensiveness and complexity varies from detailed scientific trials through to basic demonstration trials required to satisfy observational needs. Experse is a manufacturer of specialised surfactants for use in mining and agriculture. Products: NPK Blends, UREA GRANULAR and PRILLS, UREA ARBORITE COATED, CAN (LAN, KAN), ASN, AMS Granular, AMS Fine, MAP, DAP, MOP, SOP. Agents throughout Southern Africa. Blending plant at Durban Harbor. SUPPLY: South Africa, Zimbabwe, Zambia, Botswana, Malawi, Kenya, Mozambique, Namibia. We’re devoted to helping the fertilizer industry remain a vital solution to matching crop production with current and forecasted demand. Together, with strong partnerships with producers and distributors, we can help feed the world. Idwala is a leading producer of industrial minerals and lime. 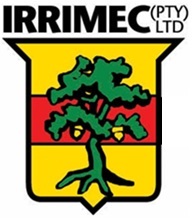 Our vision is to be a world class supplier of industrial minerals, lime associated products and solutions globally. Growing the business responsibly through investing in our people, cost leadership, revenue growth and superior relationships with all stakeholders. Founded in 1998, Idwala’s presence extends to 7 locations and over 700 employees. Innofert is a South African and Mauritian based company involved in the marketing, trading and distribution of agricultural inputs and crops in the African Market. Your one-stop company for Agricultural Solutions. IZA-Africa is the African arm of the International Zinc Association (IZA). 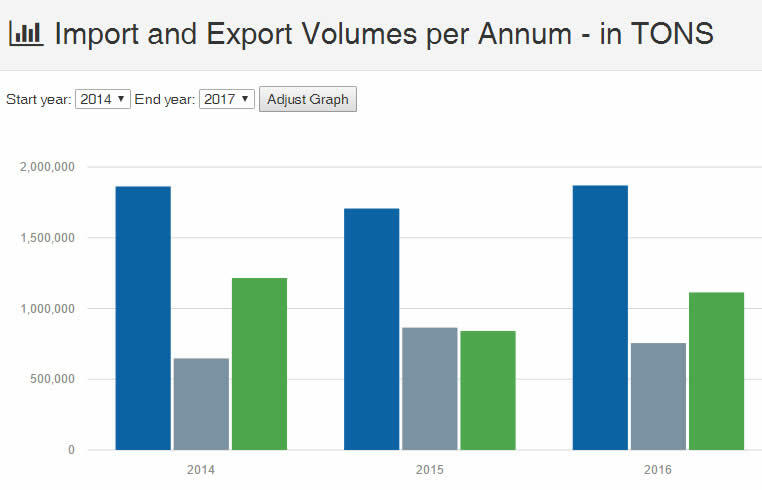 With the Sub-Saharan Africa zinc market showing unprecedented growth, IZA-Africa is perfectly positioned to assist with market development interventions to ensure that the zinc value adding industry takes its rightful place in the continent. IZA-Africa acts as a focus for the industry in Africa providing a platform for industry discussion with governments, their institutions and other stakeholders. IZA-Africa provides your one stop link to everything on zinc. Suspension concentrates and water soluble. 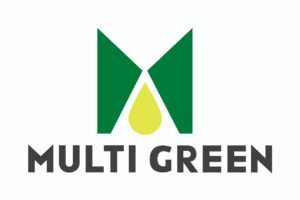 One step micronutrient coatings for granular fertilisers (ELEMENTRIXTM principle). Micronutrient concentrates for liquid fertilisers. Seed treatments. The Kynoch brand is more than 150 years old. It has been in South Africa as long as gold and diamonds, since 1888. 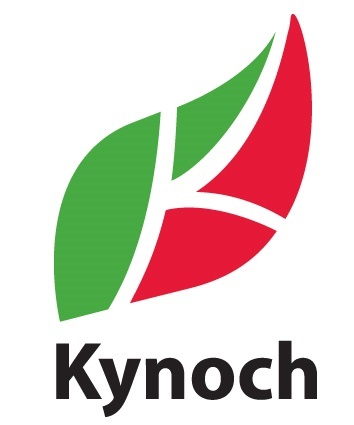 Kynoch has been a ground breaker in the fertilizer industry since 1919 and has proven it can stand the test of time. Established 15 years ago, LNT pioneered the use of Condensed Molasses Solubles (CMS), a by-product from the alcohol industry, as a liquid fertiliser in the South African Market. We have subsequently expanded our operations and are the leading supplier of CMS-based liquid fertilisers in KZN. The company’s blending plant is in Springfield Park, Durban with depots and field operations at various locations throughout the KZN cane-growing and other cropping areas. LNT was also responsible for setting up operations and introducing CMS-based fertilisers to Mauritius. Supply and trade phosphoric acid and sulphuric acid. Blend and mix liquid fertiliser products. Microbial Biological Fertilizers International (MBFI) is a South African multinational agricultural technology business. We manufacture and supply insecticides, fungicides, rhizobium inoculants, fungal and bacterial plant promoting inoculants, plant hormones, plant performance products, SAR products, amino acid, seaweed based fertilizers, liquid chelated fertilizers, unique seed treatment packs, micro granulated phosphorous fertilizer and adjuvant products. MBFi is a family owned business and prides itself on respect, honour, creative and inspirational people that make MBFi the business it is today. Develop, manufacture, formulate and distribute specialised agricultural chemical products. Fax: +27 (0)11 392 4363PRODUCERS OF: NutriCo S.A. is an agricultural company that specialises in agricultural chemicals including crop protection, adjuvants, growth enhancers, plant nutrients, seed treatments and many other general agricultural products. Marketing dry and liquid fertilisers and agricultural lime. Producers of liquid plant nutrition blends. PRODUCERS OF: Phosphoric acid, MAP, DAP, limestone ammonium nitrate, nitric acid, granular, liquid and speciality fertilisers. PLANTS AT: Omnia has production facilities in Rustenburg, Hectorspruit, Dryden, Wesselsbron, Danielsrus, Brackenfell, Cato Ridge, Beira, Banket and Sasolburg, as well as eight liquid fertiliser plants nationally. The Nitric Acid Plant is situated in Sasolburg and comprises an ammonium nitrate/calcium nitrate plant, two nitric acid/ ammonium nitrate plants, a porous ammonium nitrate plnat (PGAN), granulation plants and a nitrophos plant, to name a few. SUPPLY: Throughout southern and East Africa, Australia, New Zealand and Brazil. Since its inception in 2002, ORO AGRI has developed, manufactured and distributed a range of agrochemical products for global distribution. 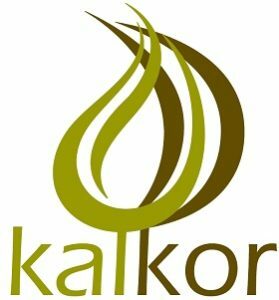 Our mission is to continually bring innovative and environmentally preferable crop protection and yield enhancing solutions to the market place. Rolfes Agri (Pty) Ltd was established in 1998 as AgChem Africa (Pty) Ltd. In 2011 a 70% stake holding, and in 2015 the remainder of the stake holding was acquired by the Rolfes Group Ltd, a JSE listed Company. In December 2017, the Holding company’s name was adopted and the company’s name changed from AgChem Africa (Pty) Ltd to Rolfes Agri Ltd. 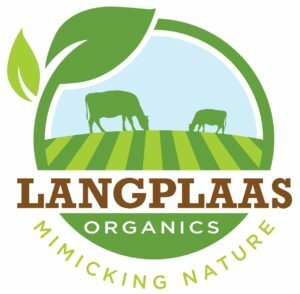 Being based in South Africa, a country with a vast variety of climatic regions, at Rolfes Agri (Pty) Ltd we understand the vast and changing variety of agricultural product requirements. 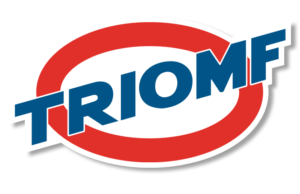 A leading manufacturer and distributor of calcium, magnesium, gypsum and silicon related agricultural products in South Africa. 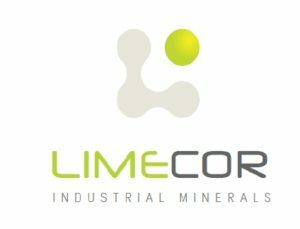 Following exceptional year-on-year growth since its inception in 2003, SA Lime & Gypsum (Pty) Ltd had advanced to become the supplier of choice to the agricultural lime and gypsum market in Southern Africa, delivering in excess of 750 000 tons of quality products to the doorsteps of its customer base across the length and width of the region. SA Lime & Gypsum (Pty) Ltd’s objective is to promote the use of calcium and magnesium plant nutrients on a national level. The strategy to improve unproductive acidic soils by corrective liming is geared to maximise South African crop yields. Established by Carl Taljaard and Hendrik Heyl, SA Lime & Gypsum (Pty) Ltd has develop into the largest supplier of premium quality agricultural lime and gypsum in the country, with a presence in all nine provinces in South Africa and with over 40 years’ experience in the industry. MANUFACTURES and supplies zinc, copper, manganese and sulphur as well as micro-nutrients. We supply, blend and distribute a complete range of specialised fertilisers, agrochemicals and foliar nutrition to large, medium and small enterprises. We are the preferred product suppliers of the market leaders ADAMA, Cosmocel and Haifa. Sidi Parani (Pty) Ltd is an established name (more than 25 years) in the fertilizer industry in the Northern Cape, Namibia, Western Free State and North West. However, today Sidi Parani is being seen and heard countrywide, as a fertilizer supplier which offers solutions for all the plant feeding needs of producers. 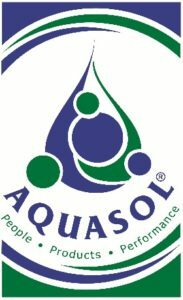 The company started out in the Douglas are with the sole aim to produce liquid fertilizer for the irrigation areas. The fertilizer package quickly branched out and today a complete range of products are distributed countrywide. Sidi Parani aims to be the fertilizer supplier of choice, which offers the most scientific and cost effective solutions for all the plant feeding needs of the producers – hence the slogan: Yield focused! 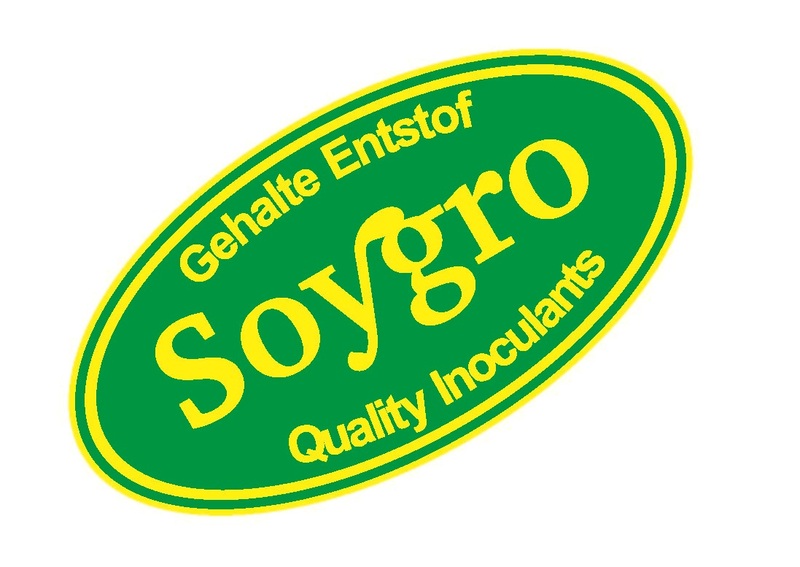 Soygro develops and manufactures microbiological inoculants and related products serving as an aid with the suppression of plant diseases and enhancing plant growth on row and forage crops, vegetables, fruit, orchards and ornamentals. 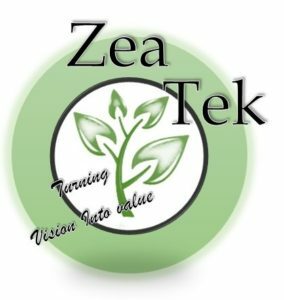 Zea-tek specialises in offering farmers crop nutrition, advice and fertilizers in South Africa and Namibia. Largest processor of Zinc Chemicals and metals in Africa; supplying both the local and international markets. Product range includes various grades of Zinc Dust, Zinc Oxide, Zinc Sulphates, Zinc Nitrate, Copper Sulphate, Zinc Metal and a wide range of Zinc Alloys. PLANTS: in Europe, South Africa and USA. Plant in Benoni (outside Johannesburg). 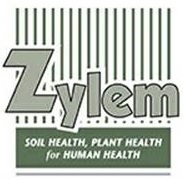 Email: admin@zylemsa.co.zaZylem provides agricultural technical services, mostly in crop production, and facilitates the supply of agricultural inputs via an extensive distributor network. 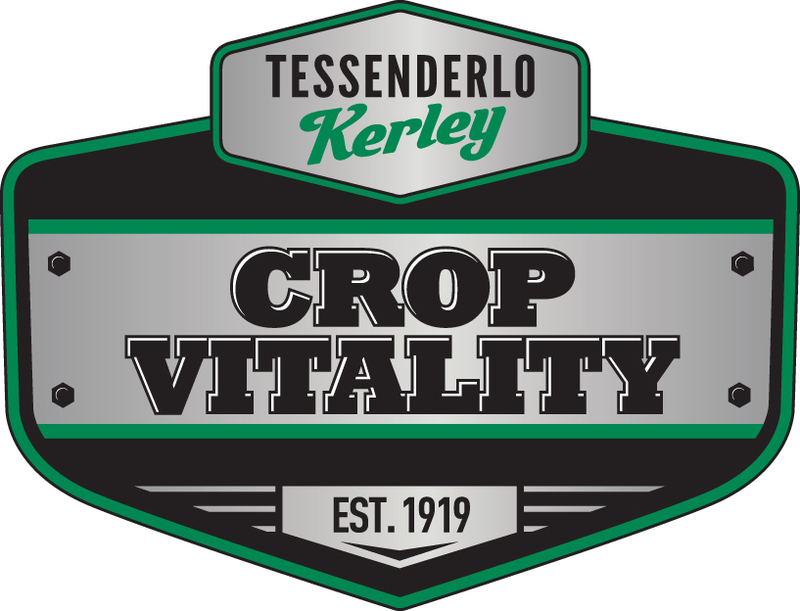 These include its own range of biological soil conditioners and foliar feeds, plus several plant and soil health products from Nutri-Tech Solutions, Australia. Justin Platt of Zylem is a registered consultant for Brookside Laboratories Inc.